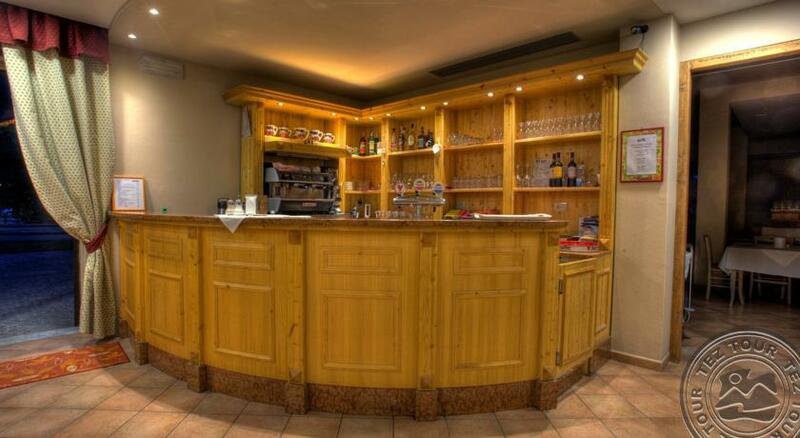 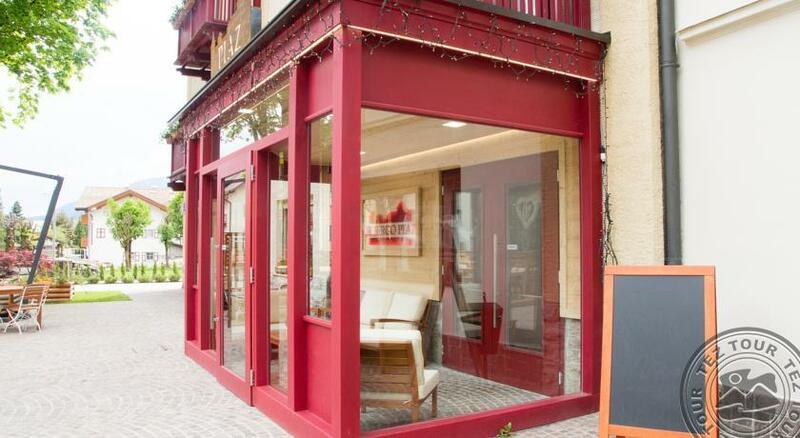 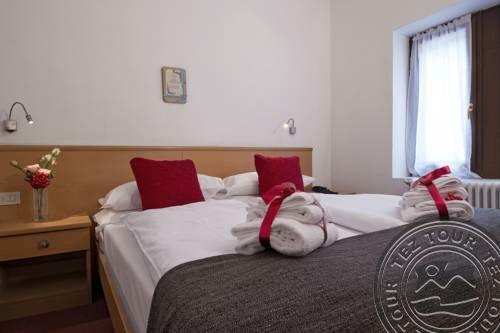 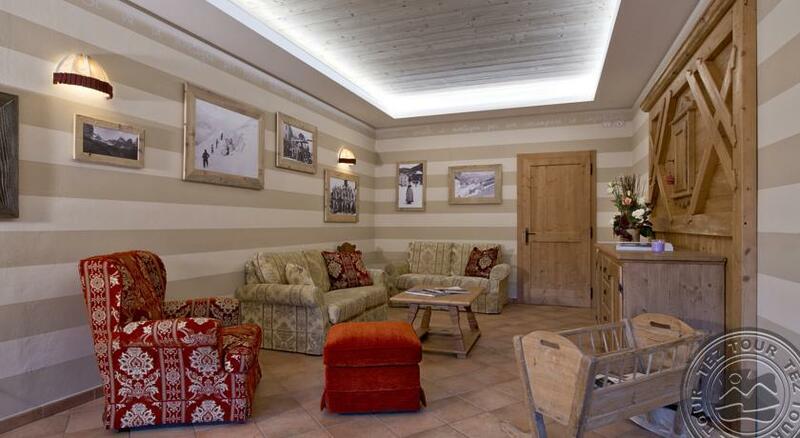 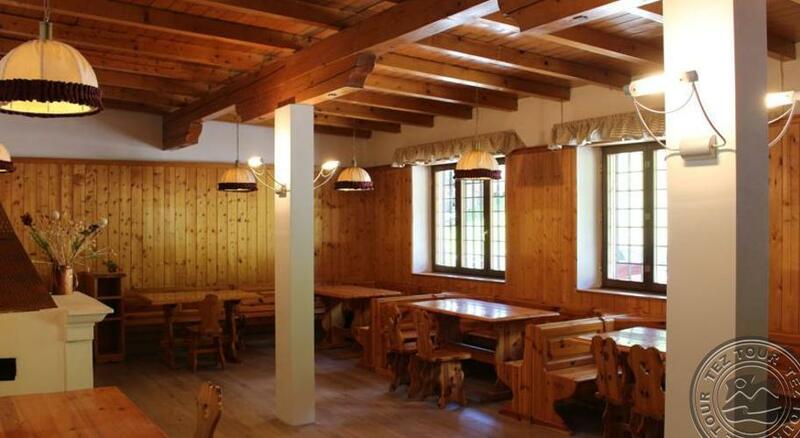 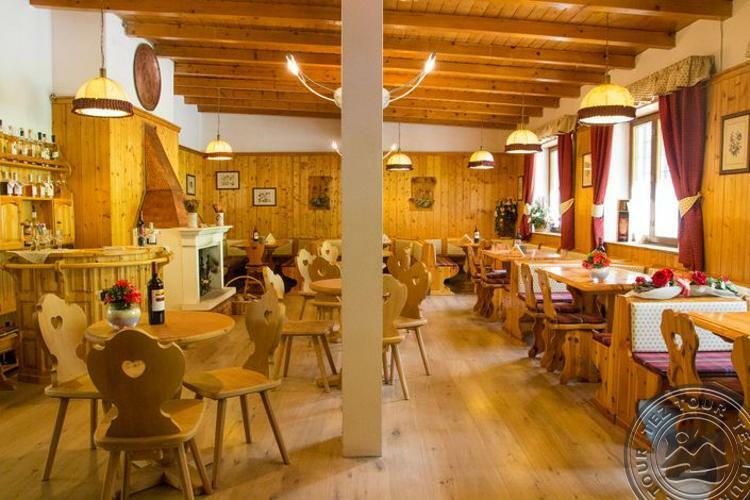 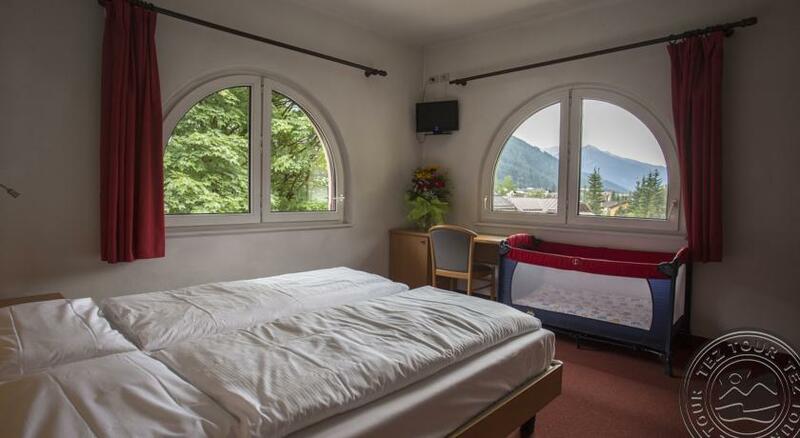 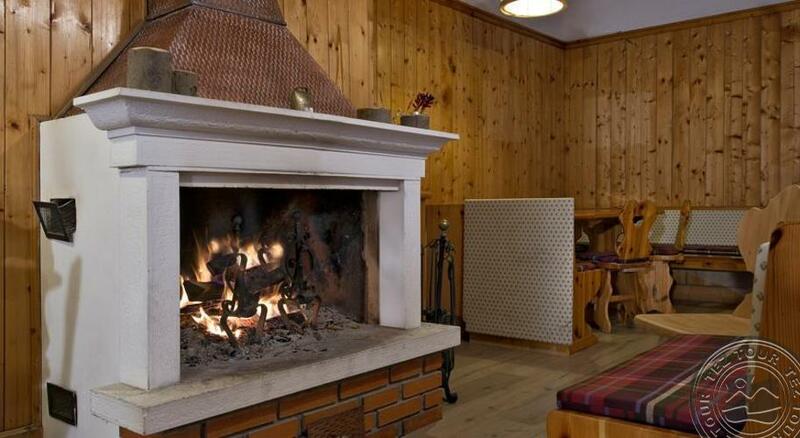 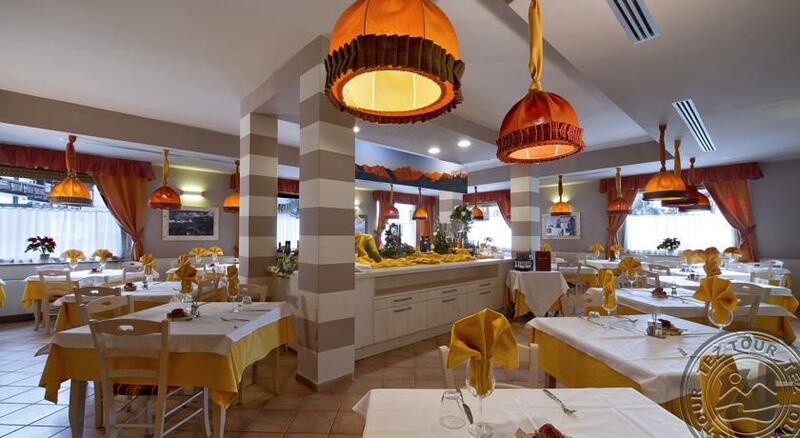 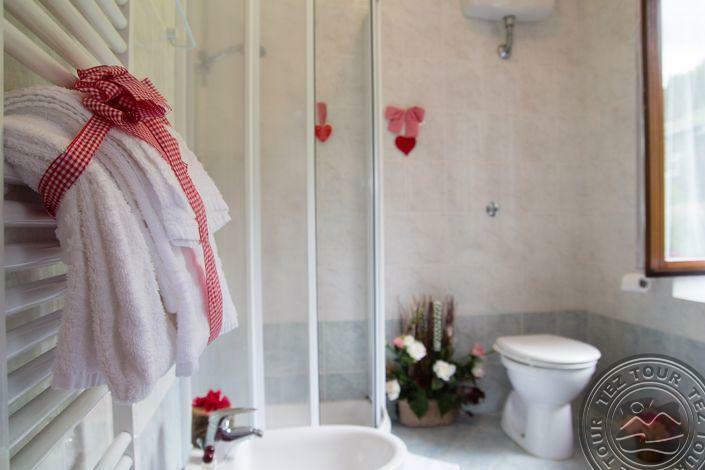 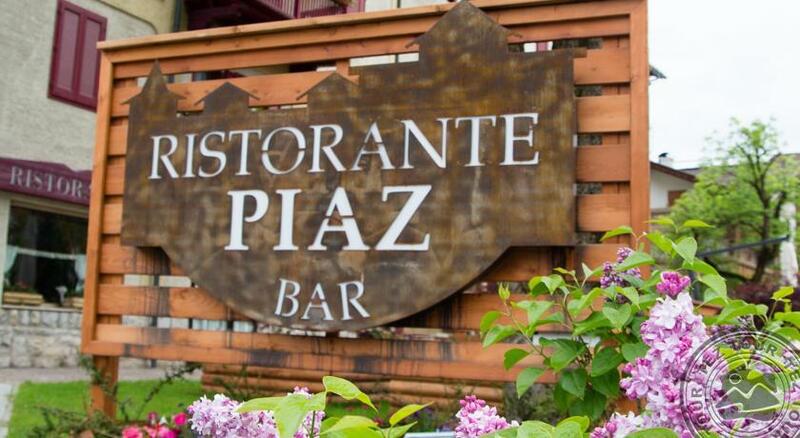 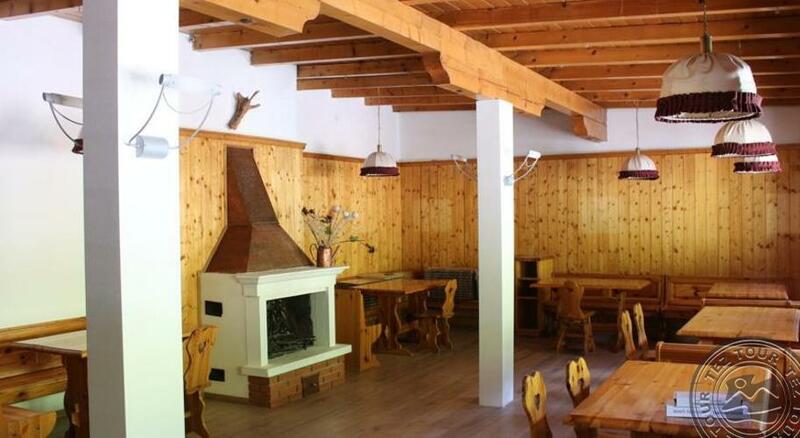 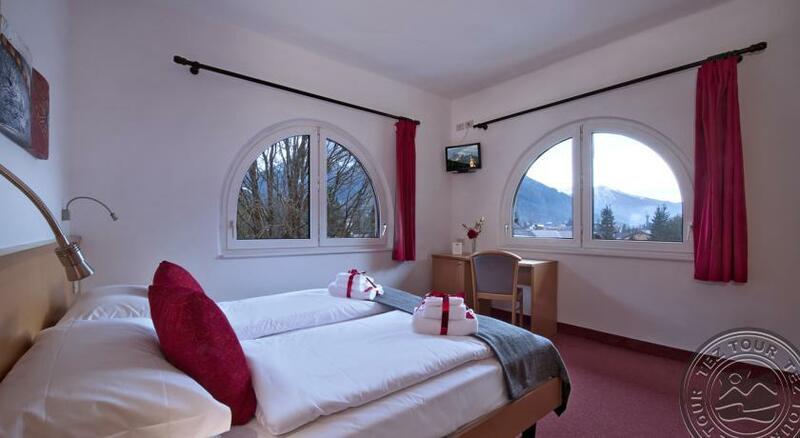 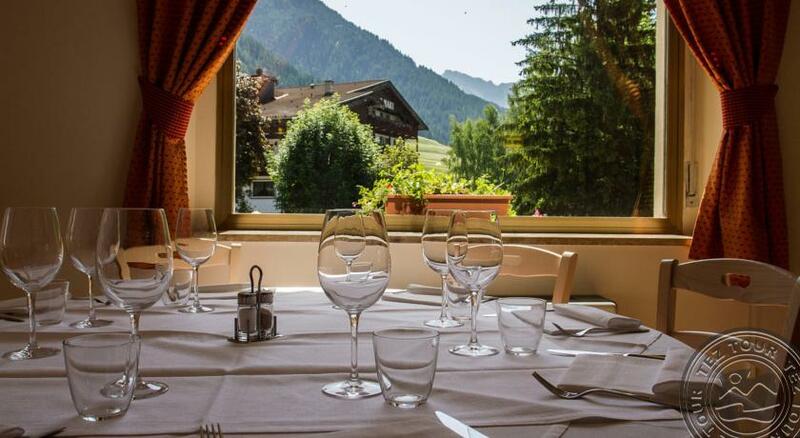 A cozy and warm hotel located on the main road, just 400m from the skilift Catinaccio. 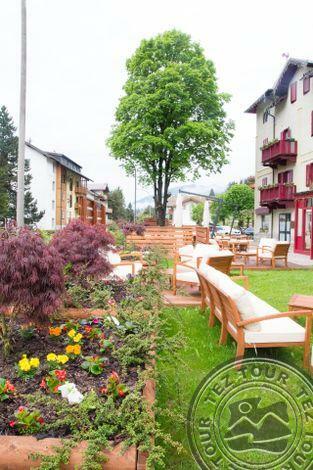 The hotel was built during the first years of 1900 and last renovated in 2010. 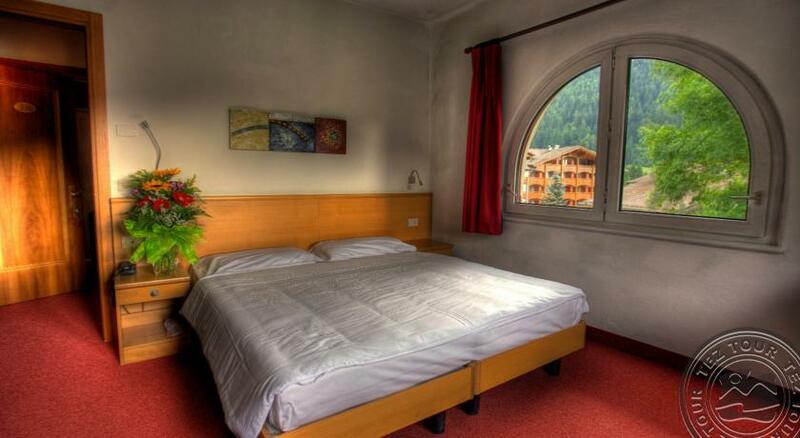 The hotel accommodates 35 rooms on three floors in one building. 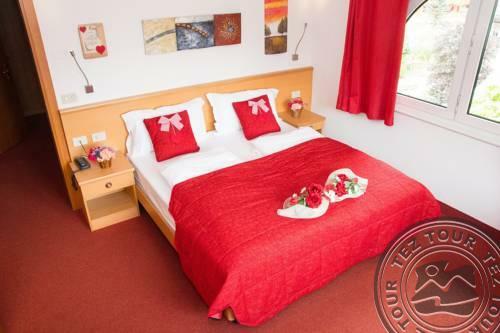 DBL Classic: 16-20sqm for 2-4 persons. 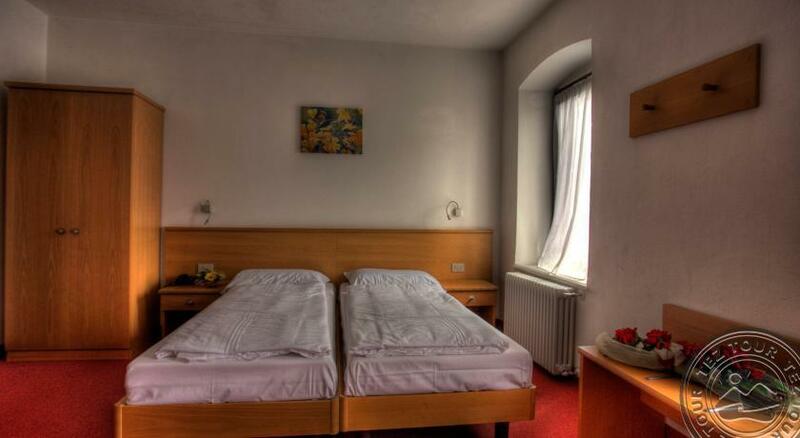 3rd and 4th bed: bunk bed. 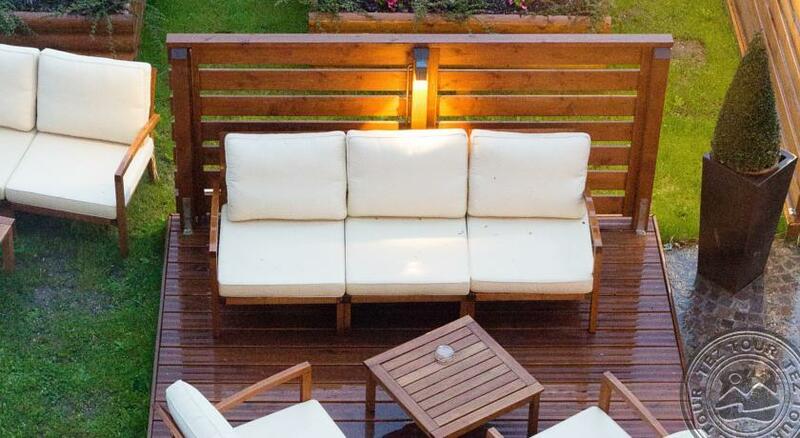 Some of them with balcony. 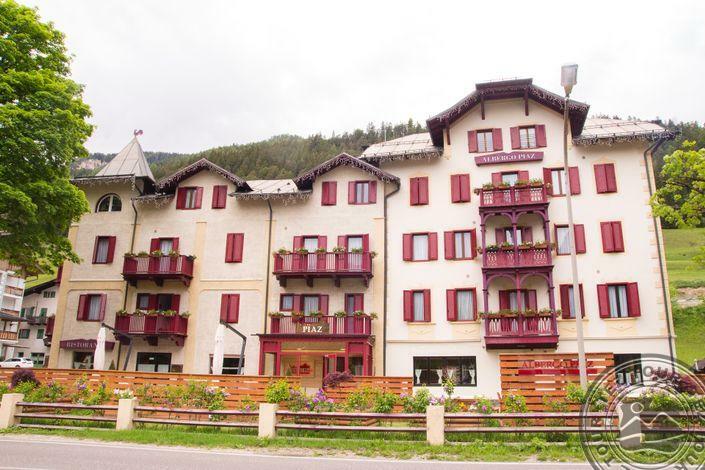 The hotel is located at 500m from the centre of Pozza di Fassa where the guests can find bars, shops, restaurants and supermarket. 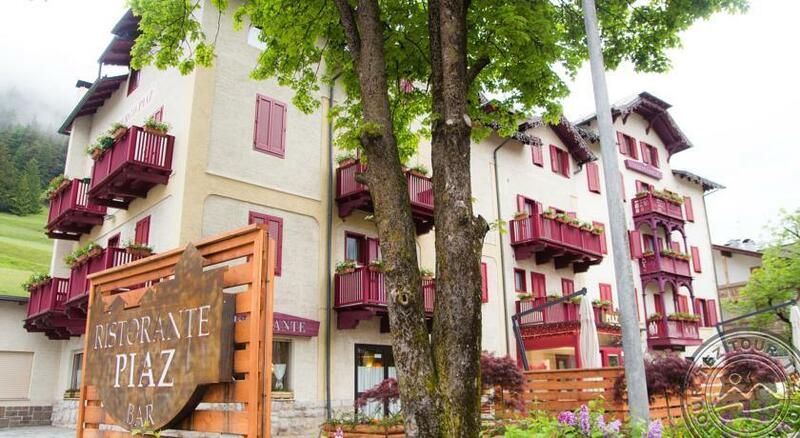 The nearest skilift, Catinaccio-Ciampedie, is at 400m far away from the hotel. 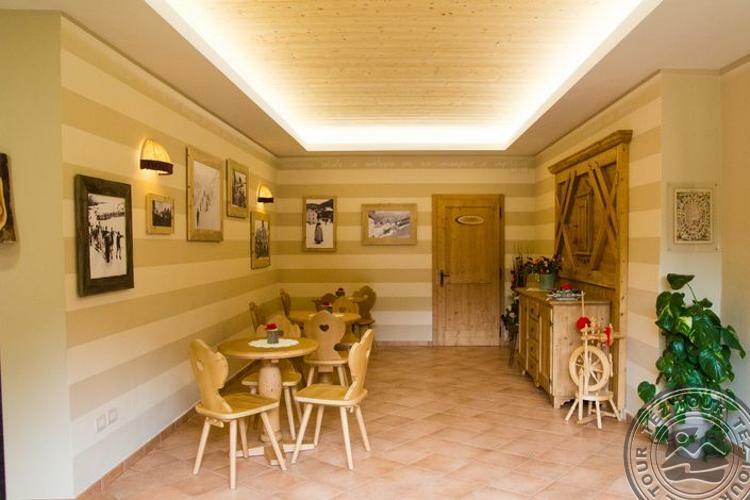 The skibus stop is at 50m.